Footscray Community Arts Centre presents the Artistic Associates for the 2019 Due West Arts Festival. Kath Duncan is a 50-something writer, activist and raconteur with many decades of feminist and disability pride under her belt. Emma has had an influential career spanning over a decade. She has been a featured vocalist on over 20 studio albums for artists including Archie Roach, Paul Kelly and The Black Arm Band. Bryce Ives has led a diverse and interdisciplinary career, defined largely by advocating for the sustainability of Australia’s artists and creative communities. Steven is a Melbourne based socially engaged artist. Having completed a Masters of Arts and Community Practice at Melbourne University, he is currently a FCAC Creative Producer for ArtLife. Alec Reade is an emerging interdisciplinary artist, arts facilitator and curator. In early 2017, Alec co-found Narrm-based Pasifika Art Collective 'New Wayfinders'. 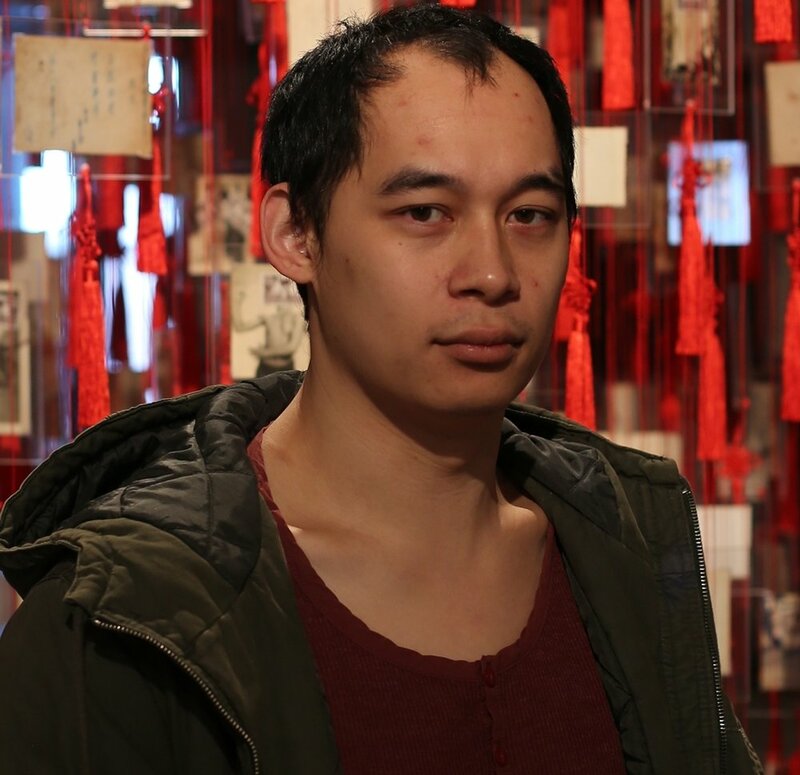 Phuong Ngo is a contemporary visual artist; his practice is concerned with the interpretation of history, memory and place, and how it impacts on individual and collected identity.